Evaneos collects thousands of payments from travellers and sends them to over hundreds of local agents in more than 130 destinations worldwide. Their growth requires the ability to pay local agents in their various currencies, with minimal exchange rate exposure as well as, an efficient, automated and secure process. Evaneos approached Currencycloud as a good fit in all these areas and a fully transparent platform that came highly recommended. Evaneos offer tailor-made travel with an on-demand twist. 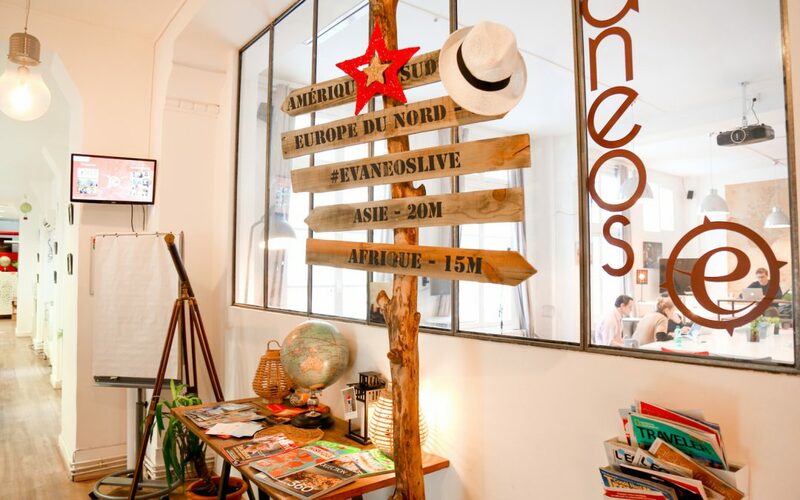 Their web platform www.evaneos-travel.com connects a community of expert local agencies around the world with travellers who can customise their trip to the last detail. Since the company was created in 2009 over 80,000 people have travelled through the Evaneos platform and benefited from trusted and dedicated local expertise. Simultaneously, over 300 agents worldwide have been able to focus on delivering core travel services as part of a supported, global Evaneos community. Establishing a daily forward contract to remove risk and volatility from the payments cycle, thereby ensuring agents received amounts expected. Enabling Evaneos to access a range of currencies through our local bank network to further maximise the value of payments processed. The increased transparency and streamlined processing of payments saw Evaneos receive an influx of positive feedback from local agents, cementing a business-critical network for the organization. The ability to offer multi-currency capabilities drove a rapid increase in subscriptions to the new platform. This reduced the burden of both transitioning existing agents and on-boarding new ones. With a secure and enhanced global payments solution, we enabled Evaneos to expand into more locations, easily establish new local agent relationships, and further develop their on-demand customised travel experience.